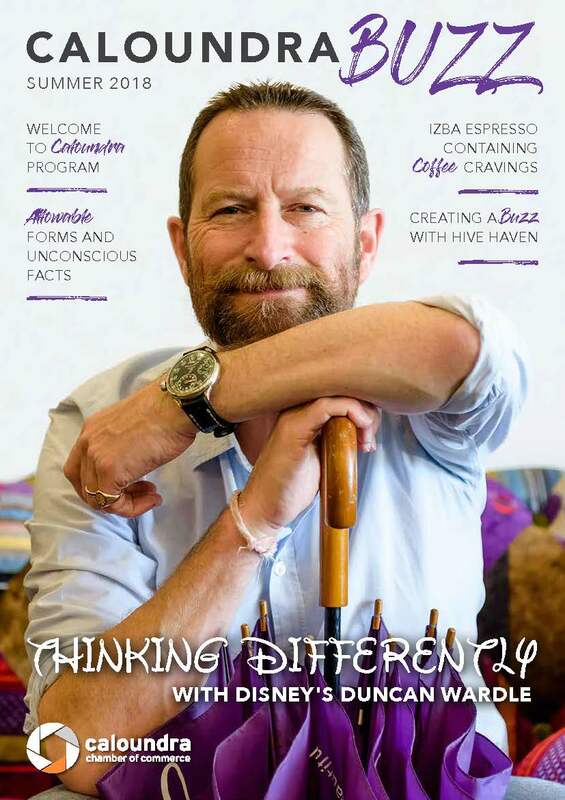 A 100 per cent locally owned magazine, delivering more of what matters to the Sunshine Coast. My Weekly Preview is a high-quality magazine delivering more of what matters to the Sunshine Coast. Following on from the hugely successful My Property Preview, which was the Coast’s leading real estate and property magazine for over three years, My Weekly Preview features news, business, motoring, socials, health, lifestyle content and more, as well as the most up-to-date information on local real estate. Delivered fresh every Friday.